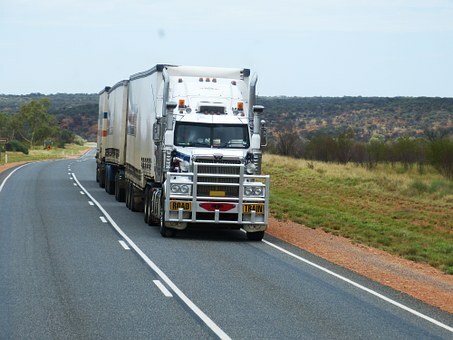 Large commercial trucks and tractor-trailers are heavy, difficult to maneuver and obstructive of other driver's views. Under any conditions, these tremendous vehicles are generally the most dangerous vehicles on the road. As a result of these dangers, an Iowa semi truck accident can have devastating consequences. If you have been injured in an Iowa truck accident, you may be faced with medical bills, permanent disability and lost wages. In any of these cases, you may be eligible for compensation. To file a claim, you can get the professional help of an Iowa truck accident attorney. Underride accidents - These accidents occur when smaller passenger vehicles drive underneath large commercial trucks. Override accidents - This type of accident occurs when a larger commercial truck drives over a smaller vehicle, motorcycle or pedestrian. While these are the five most common scenarios seen in an Iowa truck accident, a truck accident won't necessarily fall within these categories. If you have been injured in an Iowa semi truck accident, and you want to file a claim, you should immediately contact an Iowa truck accident attorney. An experienced Iowa truck accident attorney can investigate your case and may be able to estimate the value of your claim.